We have solarized sewing machines which is helping rural women to work more productively with minimum effort. Electric supply in villages are very irregular which causes problem for E-mitra centres. We have solarized E-mitras so that they can provide uninterrupted services. We have powered more than 300 milk collection centres in rural village of unnao. Boond engineered customized solutions to power quality control instrument at various collection centers. Solarization of general stores gives the liberty to rural entrepreneurs so that they can open shops till late in the evening. We are working towards providing access to quality healthcare facility to the people living in remote rural areas. Boond has installed electricity backup system at the health clinic in rural areas. One of them is “Amrit Clinic” situated in Manpur village of Salumber block district Udaipur, Rajasthan. The village was facing energy crisis which caused hindrance to the doctors in maintaining temperature of life saving vaccines, blood samples, X-rays and other equipments etc. due to frequent power cuts. The project resulted in smooth running of the basic operations at the clinic. The system manages a temperature control between 6-10 degree. 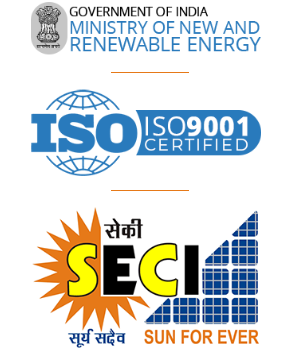 Boond Solar, a part of Boond Engineering & Development (P) Ltd. was founded in 2010 and since then has been working towards the goal to provide high quality, reliable, customer centric, solar power energy at affordable cost, pan India.